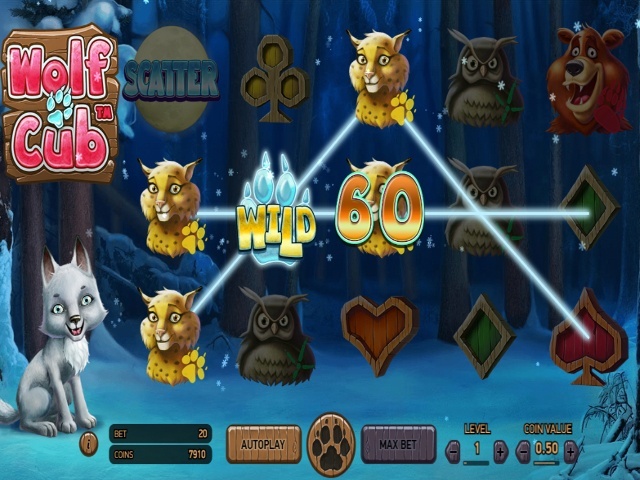 If it's classic slots and arcade action you're seeking, Wink delivers another cool mix with adventures such as Foxin Wins, Fur Balls, Gems Odyssey, and Irish Luck. Players can load up endless games featuring the latest slot technology, in-depth interaction, and on spins from $0.01 to hundreds of dollars. Wink Slots serves up 20-25 jackpot games with progressive prizes. The current line-up includes Millionaire Genie, Ray of Light Jackpot, Shaman’s Dream, Divine Fortune, Once Upon A Dime, Gods of Gold, Temple of Iris, Ultimate Universe, Hall of Gods, Saved by the Bells, and Pizza Palooza Jackpot. 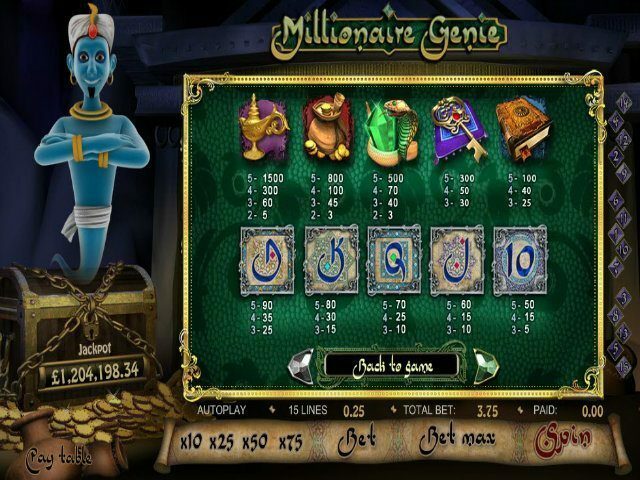 Players can see the real-time jackpot levels build up below each game logo – usually anything from $500.00 to over $2,000,000 on a game like Hall of Gods (which frequently hits the high notes). The banking options at Wink Slots are standard, with deposits and withdrawals via bank wire transfer, EntroPay, Maestro, MasterCard, Neteller, PayPal, and most credit and debit cards. 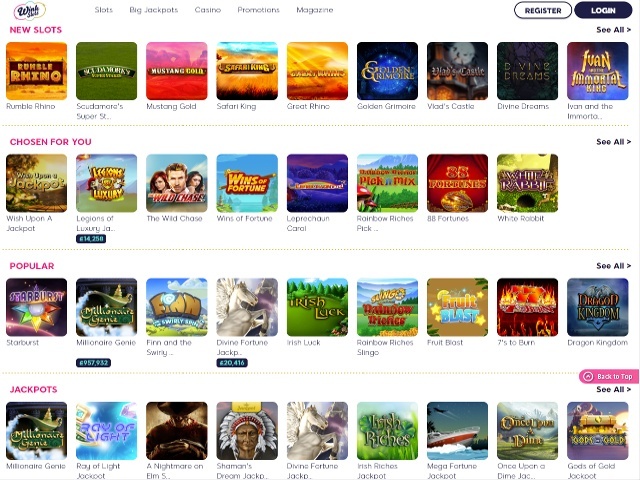 Players can get gaming with a minimum deposit of $10.00. Withdrawal request processing varies from 48 hours for E-Wallets to up to five business days for credit and debit cards. 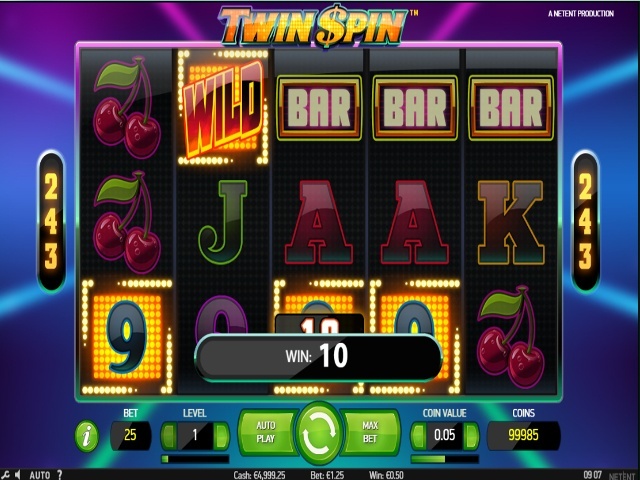 Anyone wanting to try before they buy is in luck with Wink Slots' current free spin slot bonus. Simply creating an account qualifies you for 30 free spins with no deposit needed. New players can win $1.00 to $4.00 per free spin, with non jackpot total wins capped at $100.00. It's worth noting that only players with funded accounts can win a jackpot (over the regular total win of $100). Bonus winnings need to be wagered through a certain limit, with different slots and games having varying value. Wink Slots Casino has a "Promotions" tab featuring the latest daily, weekly, and monthly slots and casino bonuses.